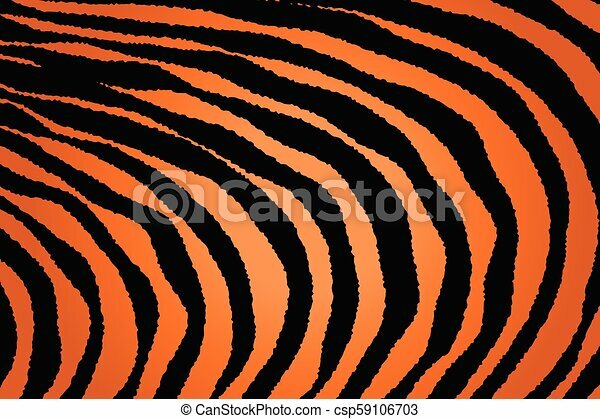 Close up stripe animal pattern. 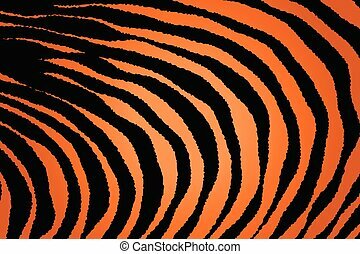 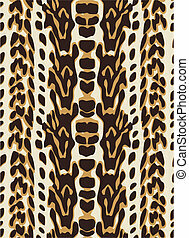 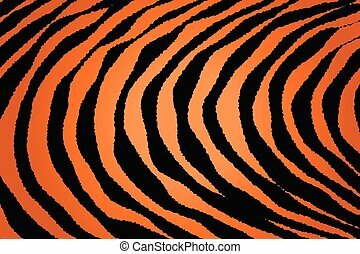 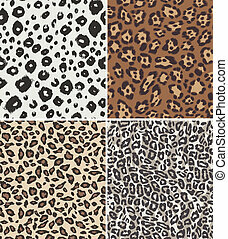 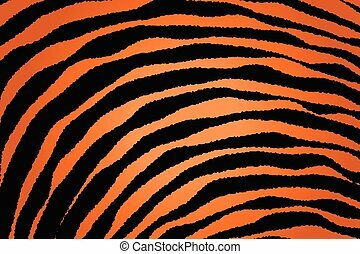 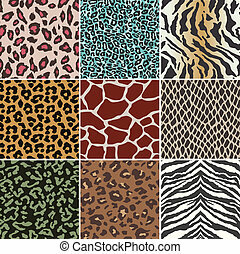 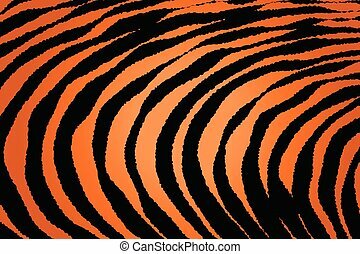 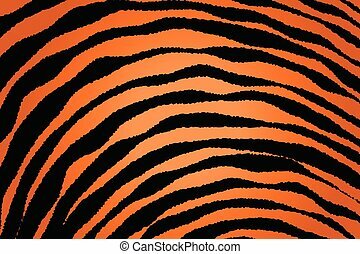 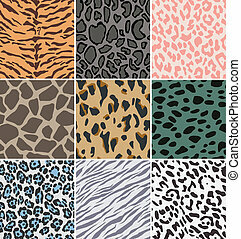 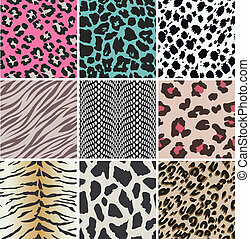 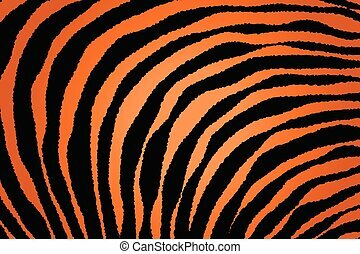 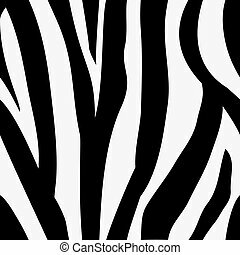 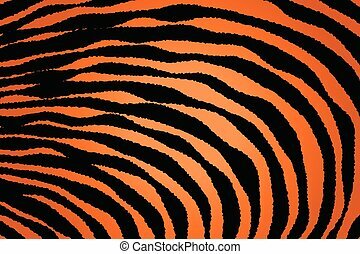 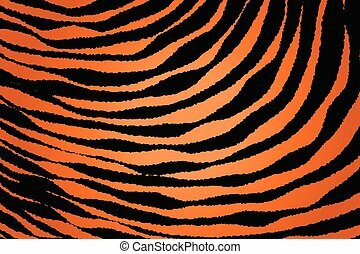 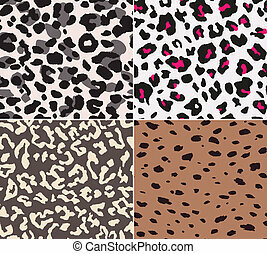 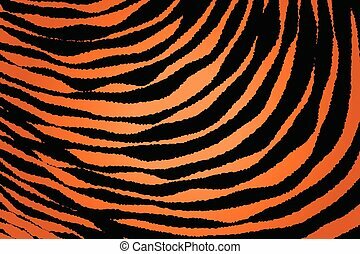 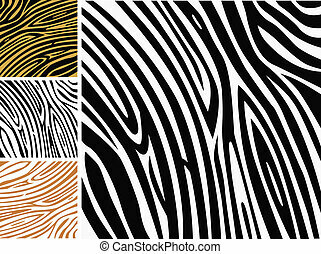 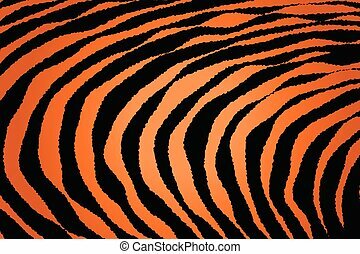 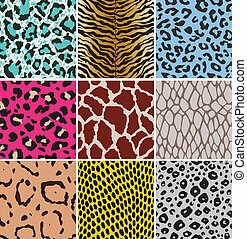 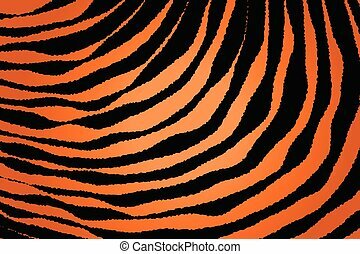 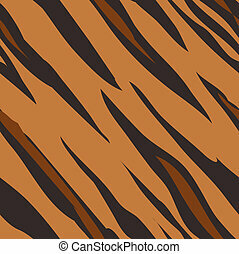 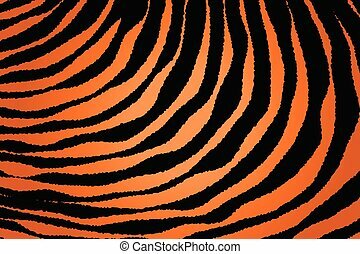 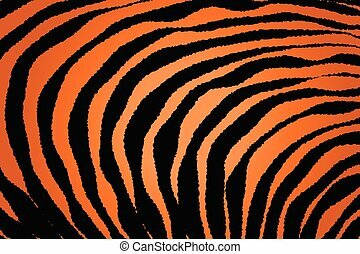 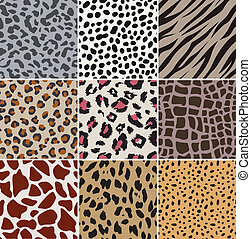 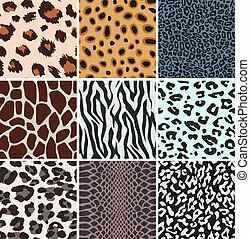 Animal background pattern texture tiger orange stripe black jungle safari, zebra skin background, leopard skin texture. 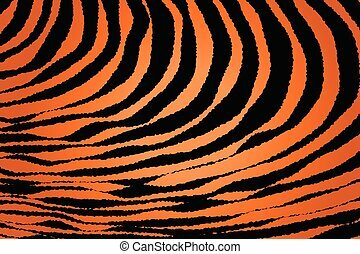 Background texture of zebra skin. 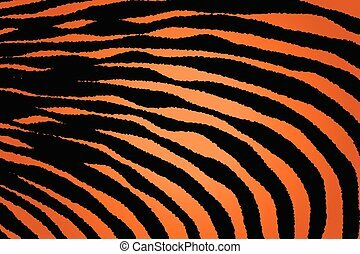 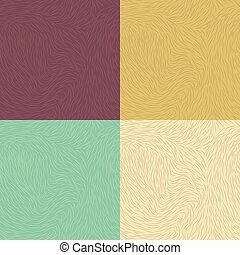 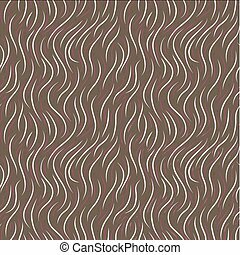 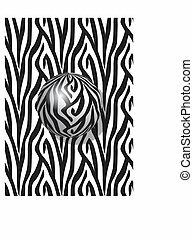 Use this zebra print for your unique design!